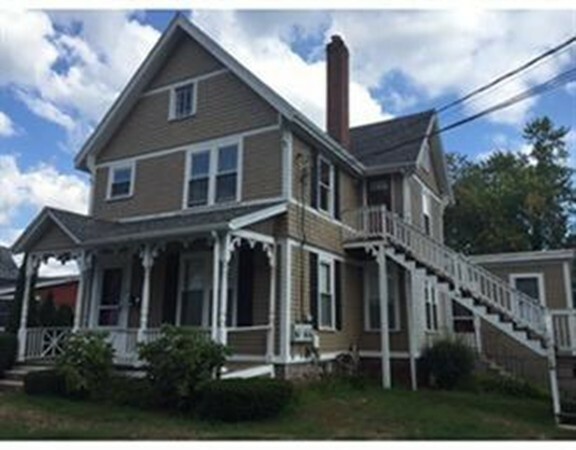 Directions: Main St. To Franklin St.
Light and bright 2ND floor apartment in a lovely two family home. This light filled unit features hard wood floors in the living room, bedroom and office. Eat in kitchen with ample cabinetry and counter space, refrigerator and newer gas stove. Two designated off street parking spaces. Washer/Dryer hookup available in basement, tenant supplies washer/dryer if desired. A short walk to downtown with its many restaurants and shops. PLEASE NOTE, NO PETS, NO SMOKING, NO EXCEPTIONS.